Affected Facebook users were told that they would be given notification about the possible exposure. 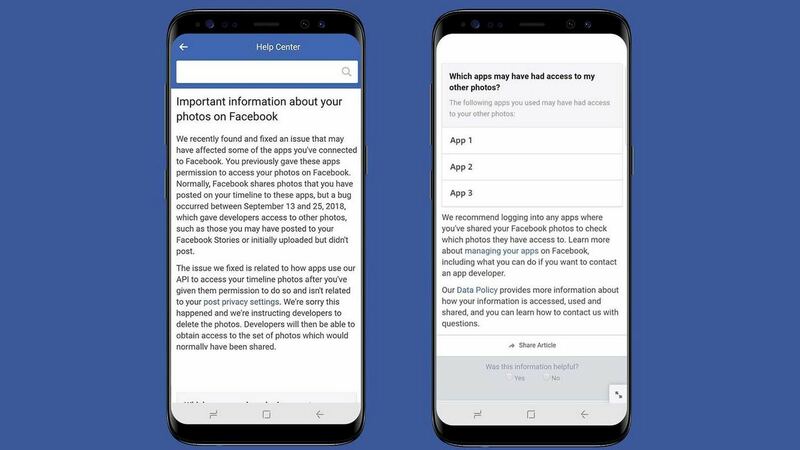 With yet another bug hitting Facebook making user accounts vulnerable and exposing photos of about 6.8 million users to third-party apps we really want to know what is up!? 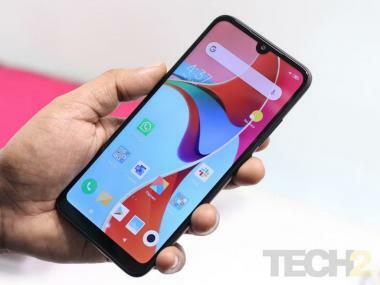 The company on 14 December said more than 1,500 apps built by 876 developers may have also been affected by the bug that exposed users' unshared photos during a 12-day-period from 13 September to 25 Septemeber. 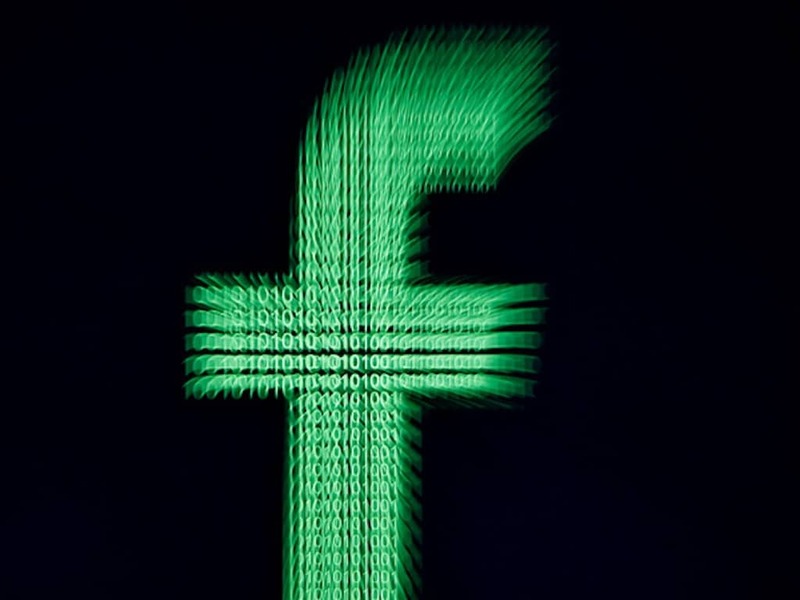 Those affected by the bug were apps "that Facebook approved to access the photos API and that individuals had authorized to access their photos," Facebook added. The bug allowed those apps to see pictures of Facebook users that they were not granted access to. Facebook said it was notifying all users who were affected by the bug. In case you haven't received any such notification, but you are still paranoid (and rightly so) about your private photos, here's how can go about it. First of all, head to the dedicated help centre Facebook has created for this bug. Make sure you have logged into your Facebook account. Facebook may then tell you whether your account was impacted or not. But the real question is, should users really need to constantly keep a check on whether their accounts have been leaked? Should we sit here and wait for the next breach to take place so we can do this whole process of cross-checking the safety of our data over and again? Or is it time that Facebook realises the magnitude of security holes in its platform, and pulls its act together?